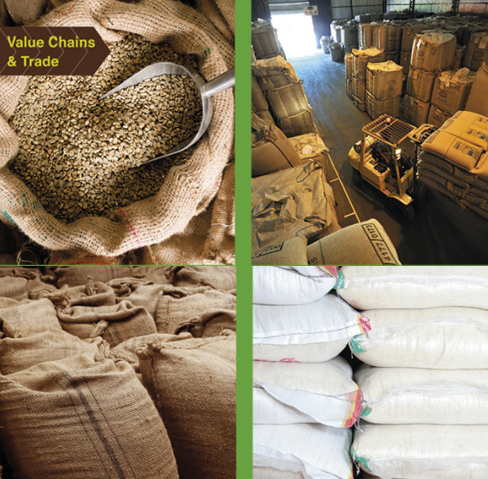 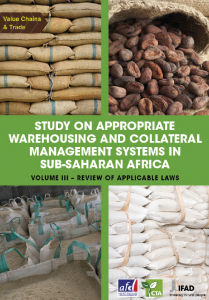 Making Finance Work for Africa (MFW4A) hosted IFAD/PARM Webinar on Warehousing and Collateral Management Systems in Sub-Saharan Africa on December 2, 2015. 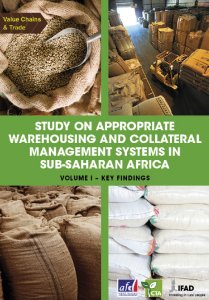 MFW4A‘s third webinar of the year featuring the authors – Messrs. Jonathan Coulter and Geoffrey Wynne – of the recently co-published AFD, CTA and IFAD/PARM flagship study on “Appropriate Warehousing and Collateral Management Systems in Sub-Saharan Africa“. 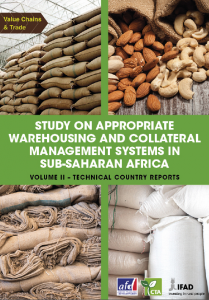 Both Messrs. Jonathan Coulter and Geoffrey Wynne are leading experts in warehouse receipts systems backed with extensive experience in banking and finance, structured trade and commodity-collateralized financing.